FINAL - The New York Islanders defeat the Pittsburgh Penguins, 3-1, to sweep the Pens from the Stanley Cup Playoffs. The number of consecutive sellouts the Pens have had at PPG Paints Arena (CONSOL and Mellon). Number of consecutive games played, including playoffs, by Phil Kessel, current Iron Man. The number of points needed by Evgeni Malkin to tie Mario Lemieux for second on team’s all-time playoff points list with 172. 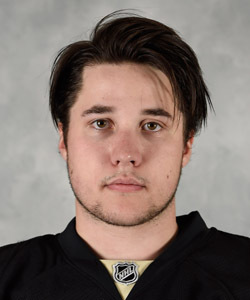 The number of seconds the Penguins have had the lead in the series with the New York Islanders. 1923 - Pittsburgh Hornets center Gus Bodnar was born. 1929 - Hornets right wing Ray Ceresino was born. 1930 - Hornets defenseman Jack Douglas was born. 1941 - Former Hornets and Penguins center Bob Dillabough was born. 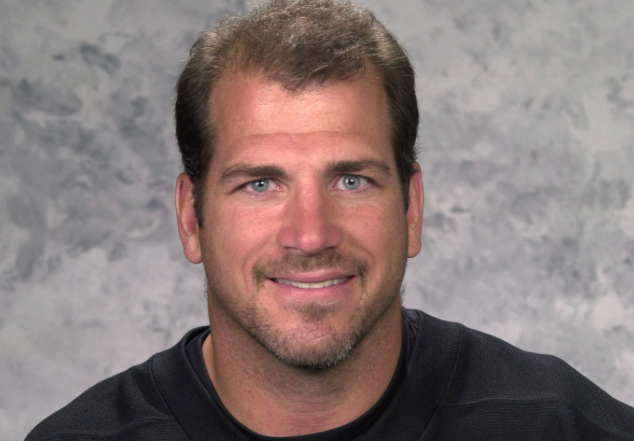 1973 - Penguins goalie Peter Skudra was born. 1983 - Hornets left wing Orville Roulston died. 1987 - Penguins defenseman Kris Letang was born. 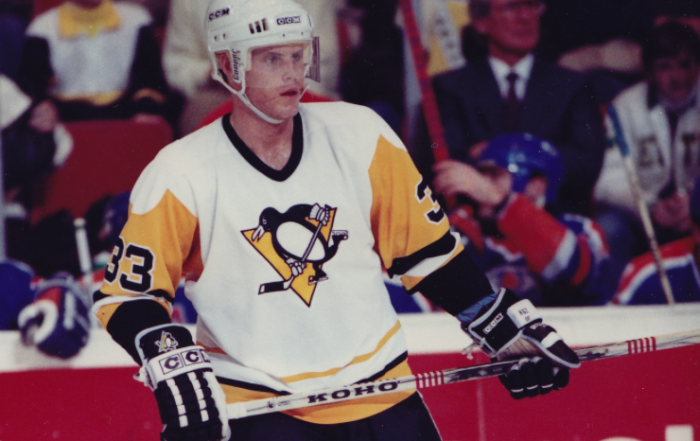 1996 - Ken Wregget stopped Washington Capitals' Joe Juneau on a penalty shot in overtime (it was the first penalty shot ever awarded in overtime of the playoffs) and Petr Nedved scored in fourth overtime (79:15 of overtime) to give Penguins a 3-2 win in Game 4 of Division Semifinals. 2010 - Pascal Dupuis scored in overtime to defeat the Ottawa Senators, 4-3, and to win the opening round of the playoffs. • Sidney Crosby needs one power-play goal to tie Kevin Stevens for third place on the team’s all-time playoff power-play goals list with 20. Crosby is one assist shy of tying Glenn Anderson and Al MacInnis for 10th place on the NHL’s all-time playoff assists list with 121. Crosby two points from tying Doug Gilmour and Joe Sakic for eighth place on the NHL’s all-time playoff points list with 188. • Jake Guentzel is one point shy of tying Sergei Gonchar for 12th place on the team’s all-time playoff points list with 44. • Kris Letang is one assist from tying Kevin Stevens for sixth place on the team’s all-time playoff assists list with 60. • Phil Kessel one assist from tying Sergei Gonchar for 10th place on the team’s all-time playoff assists list with 37. Number, in years, since Pittsburghhockey.net went online. Total number of online advertisements on this site. 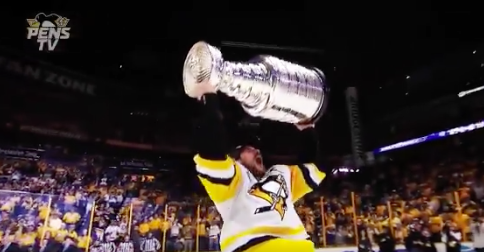 Google ranking, out of 79,500,000 when “Pittsburgh hockey” is searched.